A business hotel is known as a venue to hold any meeting, conference, client gathering or employee event of an organization. The facilities and features of a business hotel would differ from that of a leisurely resort or any other vacation escapade. A business hotel would need to have sufficient facilities to host meetings as per the client requirement, accommodate a high number of guests and cater to their business needs, offer top-quality food and beverage options, and fulfill any other need relating to business conferences. 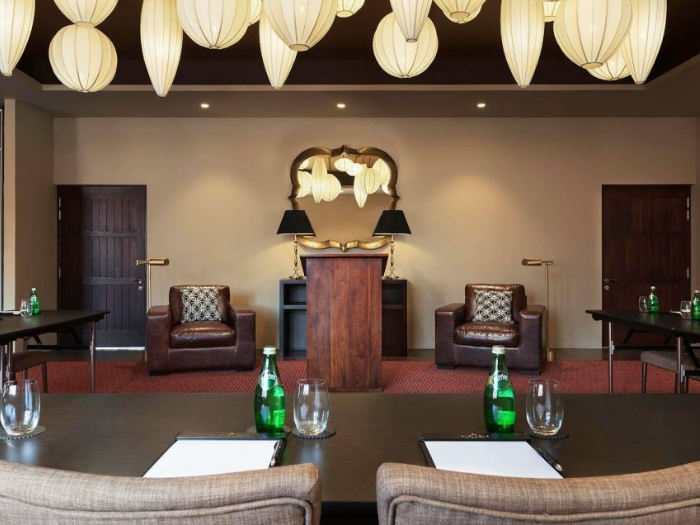 Due to the magnitude of requirements and the range of options that the guests would be needing, picking a venue for a business meeting may be an ardent task. However, it would be easier to make your pick if you have a proper idea of the meeting requirement and the accompanying facilities that would be needed. The main factor to be considered when picking a conference venue would be the location. The location of the venue needs to be accessible for all concerned parties and should have minimal travel time overall in order to make sure that all participants arrive at the hotel on time. Another factor to consider would be the cost. While organizations may have high budgets for such conferences, complete packages and facilities to justify this spend would be an added advantage for the organization. In terms of the meeting venue itself, it is important that proper facilities are available to the guests and meeting conductors. Facilities for food, dining & beverages and their quality would be crucial. Additionally, how thorough and helpful the staff is would also be an added advantage. If the venue could also offer accommodation options, it would be an added advantage. Within the conference room, a proper ambiance needs to be set for the meeting/gathering to take place. The room should offer a seating plan suited for the client’s requirement. Lighting for the entire room would also have to be aptly configured. Facilities should also be present for sounds and other visual presentations, which are vital for a business meeting. In addition to the above factors, it would be vital if the meeting venue also had facilities for additional activities such as team building and outdoor expeditions. These activities are certain to add variety to the proceedings and could help in expanding the rapport between the participants. 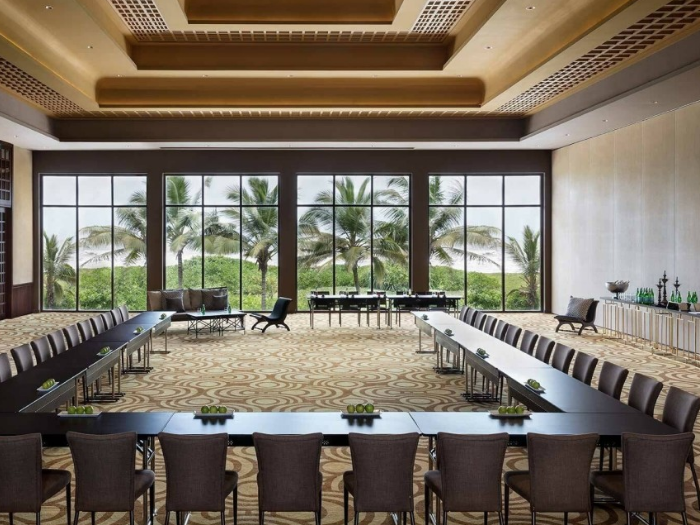 Ticking all the above factors for a conference venue is Anantara Kalutara Resort, one of the best hotels in Kalutara. 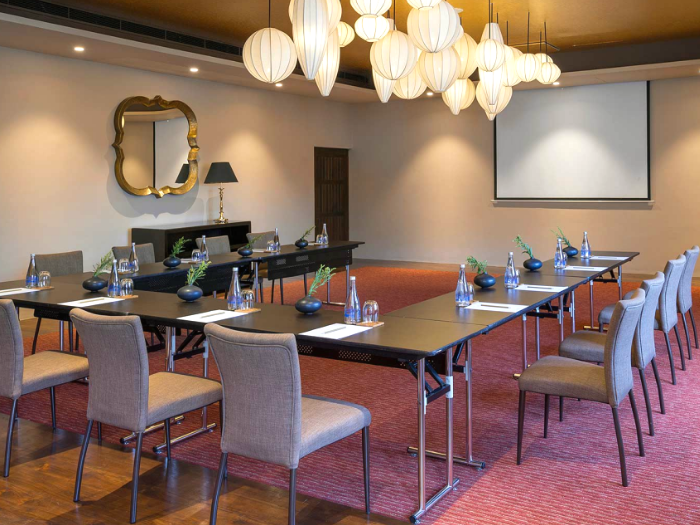 This hotel is situated just 1 hour away from Colombo and offers modern facilities for meetings and venues complete with food and accommodation options. 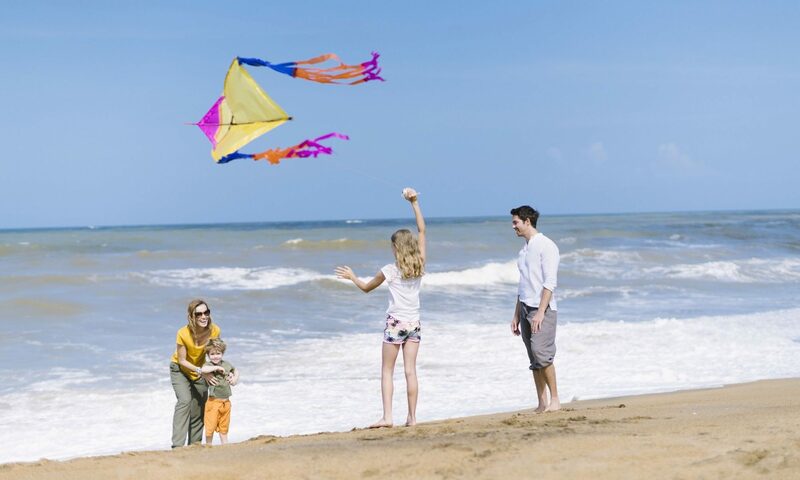 The unique factor about Anantara Kalutara Resort is that it also offers options for outdoor activities and team-building sessions, which could not be conducted at other venues in Colombo or elsewhere. 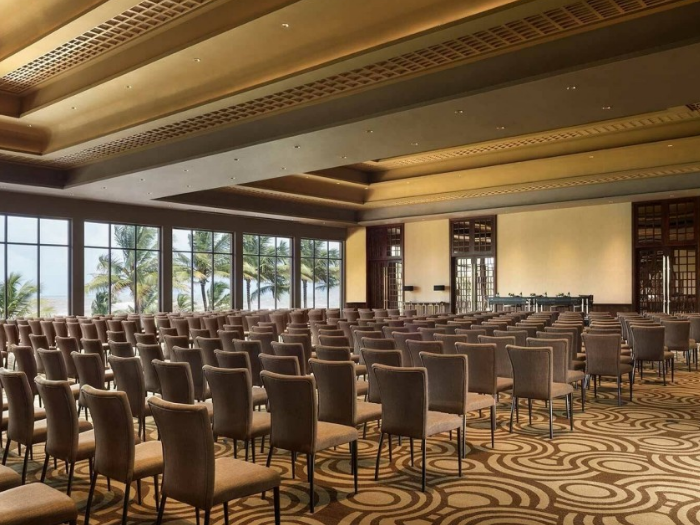 Due to such reasons, Anantara Kalutara Resort stands as the best hotel for conferences in Sri Lanka, and should definitely be considered for your next business outing.